The intrusion at the Office of Personnel Management was particularly disturbing because it oversees a system called e-QIP, in which federal employees applying for security clearances enter their most personal information, including financial data. Federal employees who have had security clearances for some time are often required to update their personal information through the website,” states the New York Times. Windows Safety Master is a rogue anti-spyware program from the Rogue.FakeVimes family of computer infections. This program is considered scareware because it displays fake scan results, fake security warnings, and does not allow you to run programs on your computer. Windows Safety Master is distributed through web sites that display a fake online virus scanner that states your computer is infected and then prompts you to download the installation file. This infection is also promoted by hacked web sites that contain exploit code that tries to install the infection on your computer without your permission or knowledge. 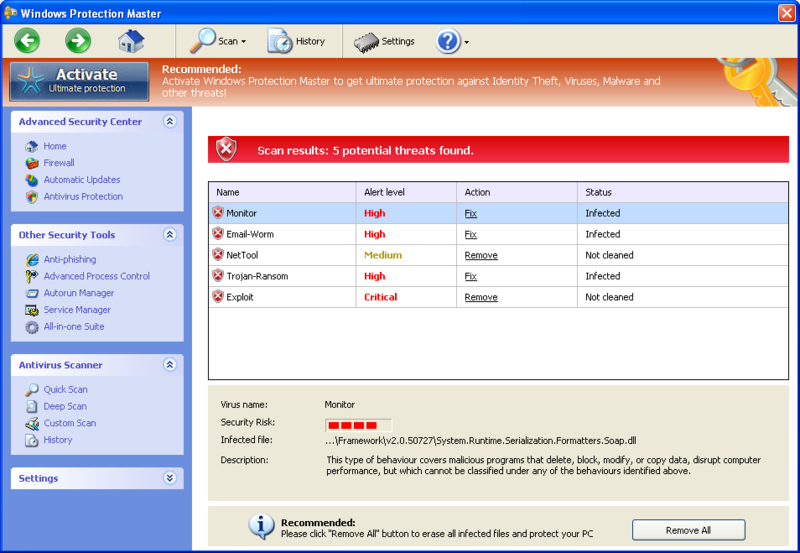 When Windows Safety Master is installed it will be configured to automatically start when you login to Windows. Once started, it will pretend to scan your computer and then states that there are numerous infections present. If you attempt to remove any of these supposed infections, the program will state that you first need to purchase a license before being allowed to do so. As all of the scan results are false, please ignore any prompts to purchase the program. ENTERPRISE VENDOR Oracle will issue its first patch update of 2014 on Tuesday and it just so happens that it’ll be one of its biggest ever that includes a slew of security patches, many of which address vulnerabilities in Java. The Critical Patch Update will address 144 flaws in hundreds of Oracle products, 36 of which apply to vulnerabilities in Java SE, including 34 that are bugs that can be exploited remotely by an attacker without requiring authentication. Five of the security fixes will apply to Oracle Database Server. One of these vulnerabilities might be remotely exploitable without authentication, meaning it could be exploited over a network without the need for a username and password. The patch update will be released on 14 January for Oracle products and components including JavaFX, versions 2.2.45 and earlier, Java JDK and JRE, versions 5.0u55, 6u65, 7u45 and earlier, and Java SE Embedded, versions 7u45 and earlier. The highest CVSS 2.0 Base Score for vulnerabilities in Oracle’s Critical Patch Update is 10.0 for Java SE, Java SE Embedded, and JRockit of Oracle Java SE, MySQL Enterprise Monitor of Oracle MySQL, Oracle FLEXCUBE Private Banking of Oracle Financial Services Software and Oracle WebCenter Sites of Oracle Fusion Middleware. 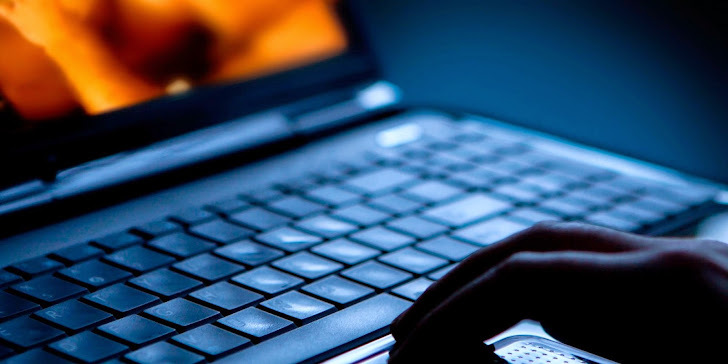 Security firm Qualys’ CTO Wolfgang Kandek warned that plug-ins like Java are one of the main threat vectors as more companies are being infected through web based attacks. He added that Oracle’s critical patch update will “further tighten its security parameters”. Ransomware is one of the most blatant and obvious criminal’s money making schemes out there. Ransomware malware was mostly known by the people when Cryptolocker comes into play. At the time when readers were getting aware of ransomware, Cryptolocker threat had touched the peak and other money motivated cyber criminals have started developing their own Cryptolocker versions. Two hackers going by the name of ‘gyx’ and ‘Porphyry’ (admin of maldev.net hacking forum) are advertizing a new ramsomware malware tool-kit called “Prison Locker” on various hacking forums with tutorials. The Ransomware is using BlowFish encryption to encrypt all available files on the victim’s hard disk and shared drives except .exe, .dll, .sys, other system files. During encryption it will generate unique BlowFish key for each file and then encrypts the keys further with RSA-2048 encryption and will send victim’s system information back to the command-and-control center of the attacker. It Will disable Windows key & Escape key to prevent unwanted user actions. 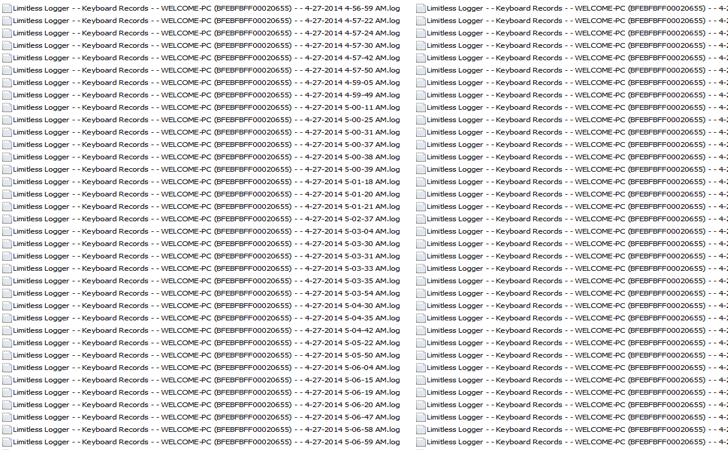 Kills taskmgr, regedit, cmd, explorer, and msconfig. processes to prevent unwanted user actions.